When I picked up this book more than 5 years ago, as a newly engaged university student, I didn’t know what to expect from reading it. 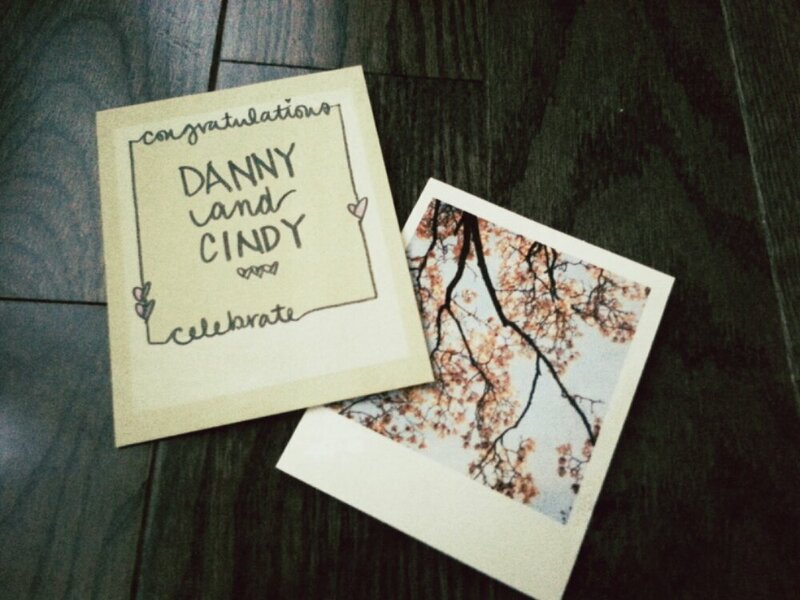 Ever since then, it has become my favorite relationship & marriage book as well as my go-to engagement present for friends! I used to believe that for any relationship to thrive, “All you need is love…” (thanks to The Beatles!) 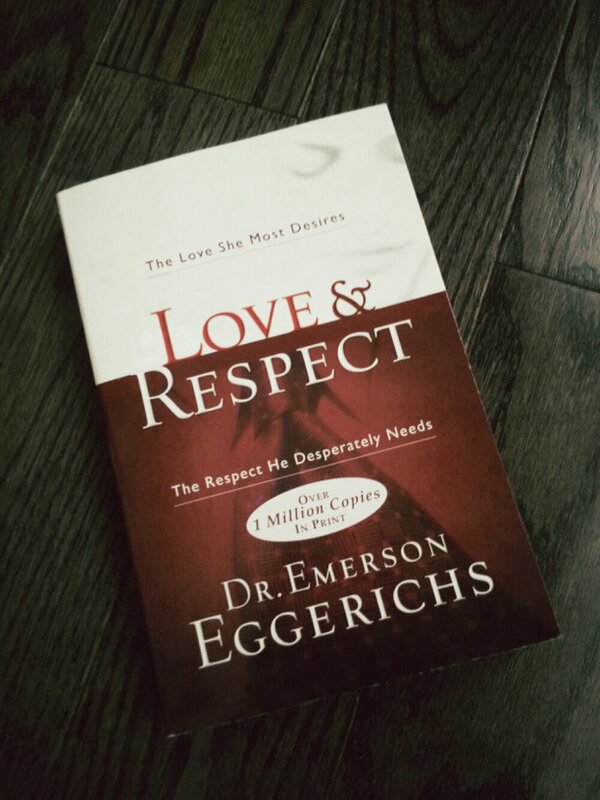 but after reading Love and Respect, it opened my eyes to a side of marriage I never knew existed. Simply loving my husband wasn’t enough. Really? Using Ephesians 5:33, Eggerichs explains why respecting ones husband is vital in any marriage relationship and how it fulfills a need that all husbands were wired by God to have. All this time, I never realized how important respect was for my husband. Since reading the book, I have made an honest and intentional effort to appreciate my husband more with respect to (no pun intended)… respect. To thank him often for providing for our family and for working hard everyday so that I can stay home with our two little kiddos. I am grateful for the security and protection he offers by taking the proverbial “bullet” for our family as well as leading and guiding us everyday. Hubby, I hope you know how much of a blessing you are to the kids and I! 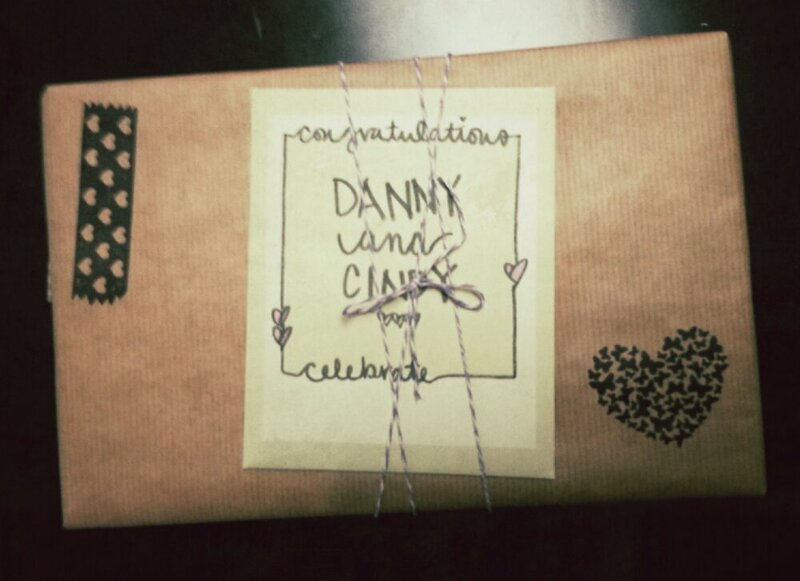 So, when we attended an engagement party for TheHubby’s cousin this past weekend, Love and Respect was all wrapped up, ready to be opened and read by the happy couple. I hope it blesses them as much as has blessed us! What are some of your favorite marriage and/or relationship books you like and would recommend?